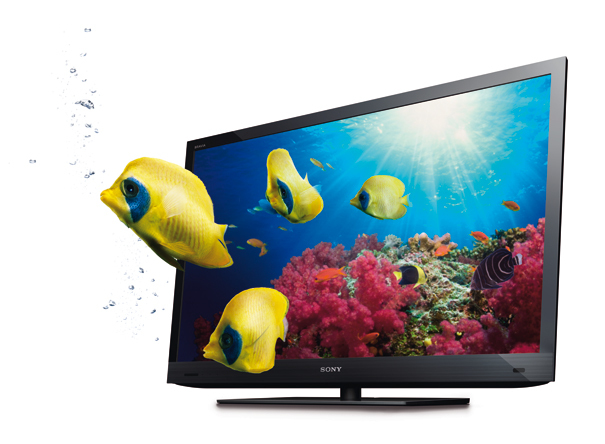 Sony BRAVIA™ EX720 Series is one of the cheapest 3D High-definition TV. An internet TV with Edge-mounted LEDs that allow BRAVIA televisions to have thinner side profile while providing better color contrast to pictures. Its high energy efficiency also means less energy is used when compared with traditional fluorescent tubes. 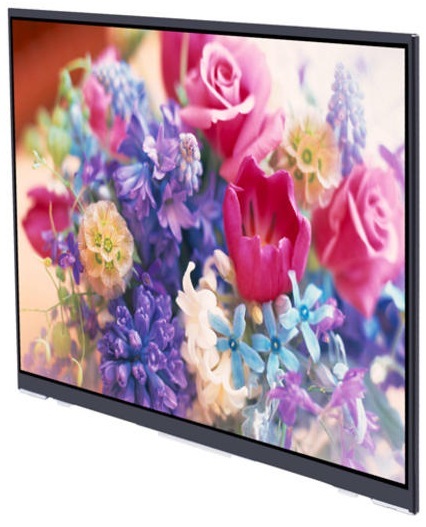 Their first generation BRAVIA has a Sony BRAVIA Engine but the EX720 is using a more advanced X-Reality Engine which analyze and selectively processed to give clean, clear and lifelike pictures. Sony BRAVIA™ EX720 Series currently has 5 flat screen sizes to choose from which starts from its smallest 32 inches to the biggest 60 inches. The price starts at Php72,999 which is the 32-inch. My friend asked me to help him find a affordable high-quality 3D internet TV. I checked different HD television manufacturer online and I found one from Sony.com which offer awesome features at a great price. It may not be the top of the line but it is still the top of the line when it comes to EX series of Sony Bravia available right now. 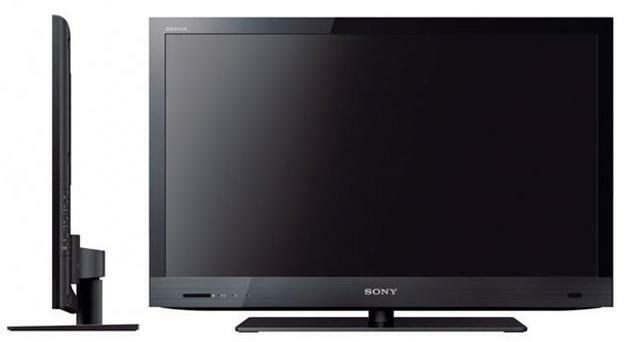 Sony announced that they will equip their new HDTVs with Google TV software. 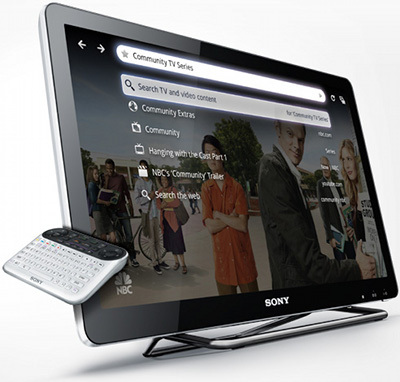 With a Google browser, search across the entire internet1, TV listings and apps2 for more choices than ever before. This will also allow users to use their TV like web browsing computer in order to find movies, events and other content to watch. Other great thing in this Sony Smart TV is it will run an Android OS with amazing search capabilities. Sony is not calling the new HDTVs as Bravia, these new model is now called NSX-46GT1 and it will feature 1080p Full HD (1920 x 1080) resolution with a 46″ display. You will experience quick-loading websites and streaming video with the power of Intel Inside. Sony has been showing off the hardware and some specs and what the TV will look like since early of this year but the interface and platform have not been fully revealed to the public.